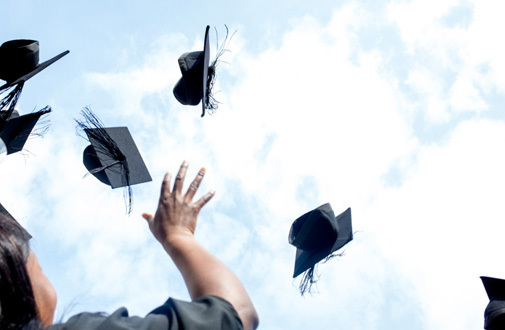 Summer graduation ceremonies will be taking place Monday 15th – Friday 26th July. You can see which day your School ceremony will be here. You need to confirm your place and book your guest tickets through NTU’s registration portal by Friday 12th April. Registration information can be found here. 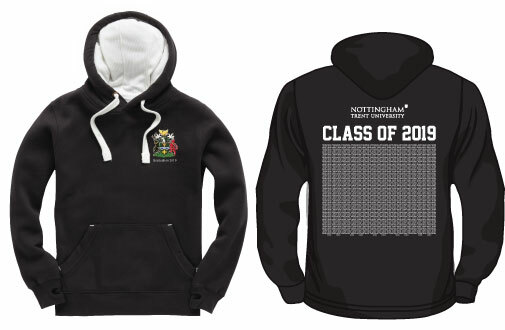 More choice of colours and sizes – get exactly what you want! Get delivery direct to your door – no queuing on the day. Make sure you hire your gown and hood in advance of your ceremony. The deadline is Friday 21 June 2019! 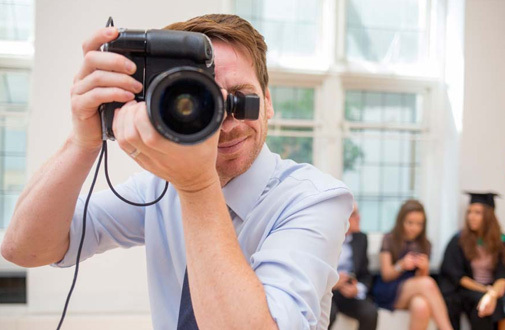 Official photographers will be in attendance on the day of the ceremony, but you can save time and money by pre-booking your time slot. 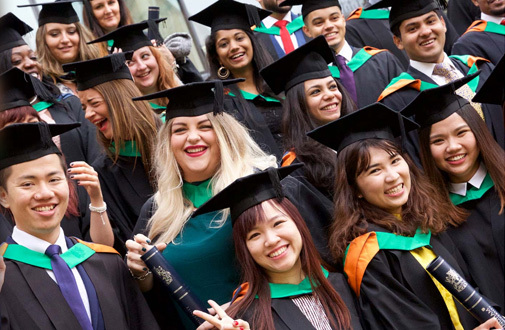 For further information regarding your graduation, please see NTU’s graduation portal.